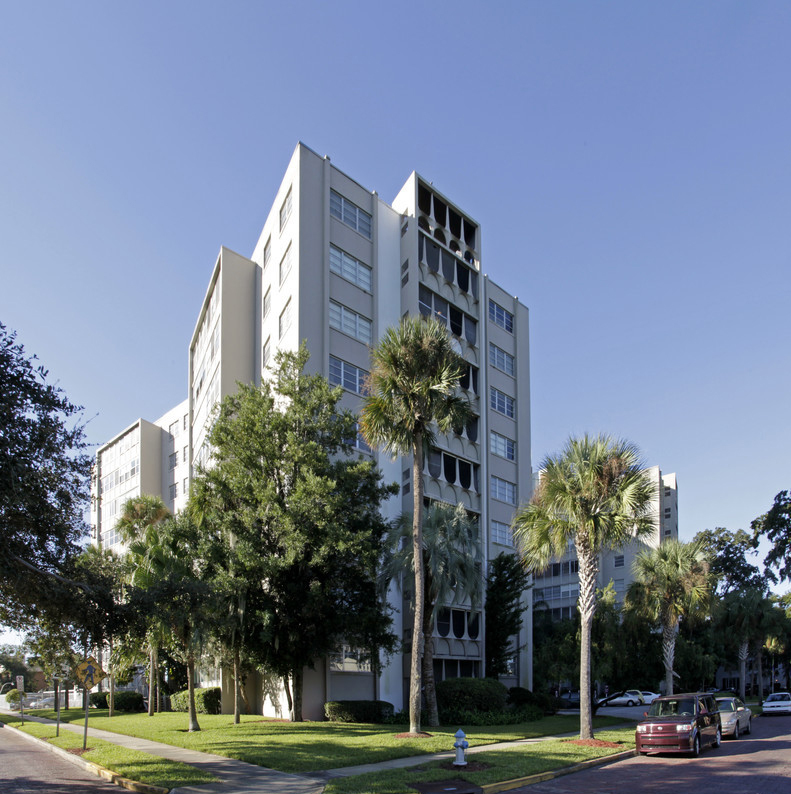 Chicago, IL – December 30, 2017 – American Street Capital (“ASC”) announced today that it has arranged $14.25 million loan for a 158-unit multifamily high rise located in downtown Orlando, FL. Built in 1961, the nine story multi-family tower contains a total of 158-units with a unit mix of one, two and three bedroom apartments. In addition to its central location, the property’s amenities include 213 parking spots, onsite leasing office, security office, tenant lounge, three passenger elevators, fitness center, swimming pool and common laundry facilities. ASC exclusively represented the sponsor to secure the cash-out refinance securing maximum proceeds to fund capital expenditures and updating. The loan featured a 10-year fixed term, non-recourse structure, on a 30-year amortization schedule. The loan was placed with a correspondent agency lender. The loan was co-originated by Igor Zhizhin, the President of ASC and Alexander F. Rek, the Director of Operations.